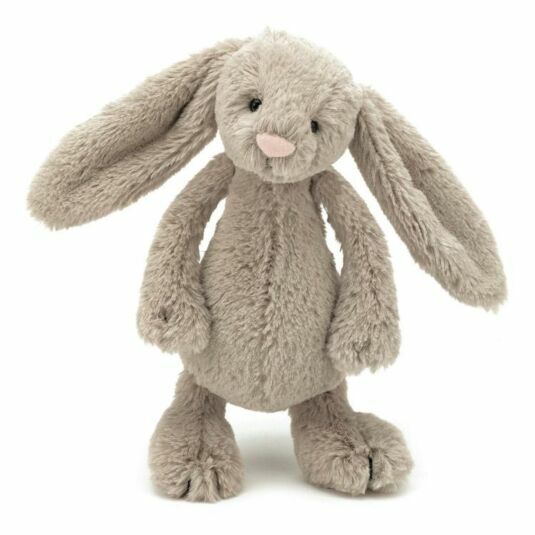 Take this tiny, cute bunny by the paw and swing him along by long arms, or curl up with him and stroke his silky soft fur. Either way, you're sure to love his company!! Just right to accompany someone little too.